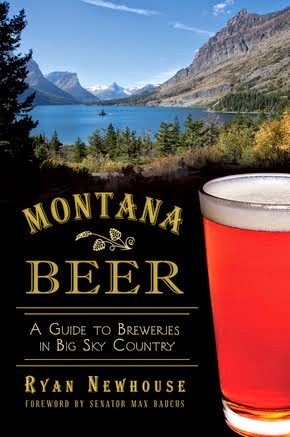 Montana is known for its outdoors activities and its exceptional craft beers. 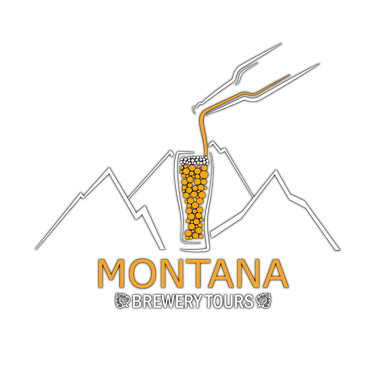 Montana Brewery Tours, captained by Dylan Shultz, has wisely brought the two together for two special summer tours. 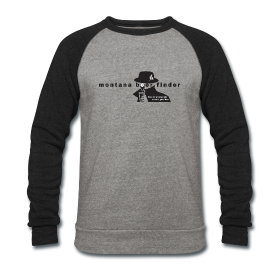 Available only on Friday July 18 and Friday August 8, 2014, participants will raft the whitewater of the Alberton Gorge and stop for appetizers and Montana beers along the way. 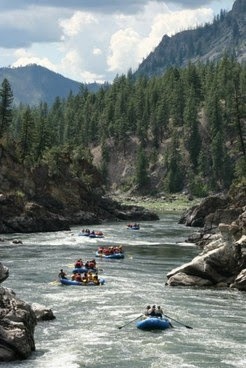 The Alberton Gorge offers class II-III rapids, and river-goers will be expertly guided by Lewis & Clark Trail Adventures. 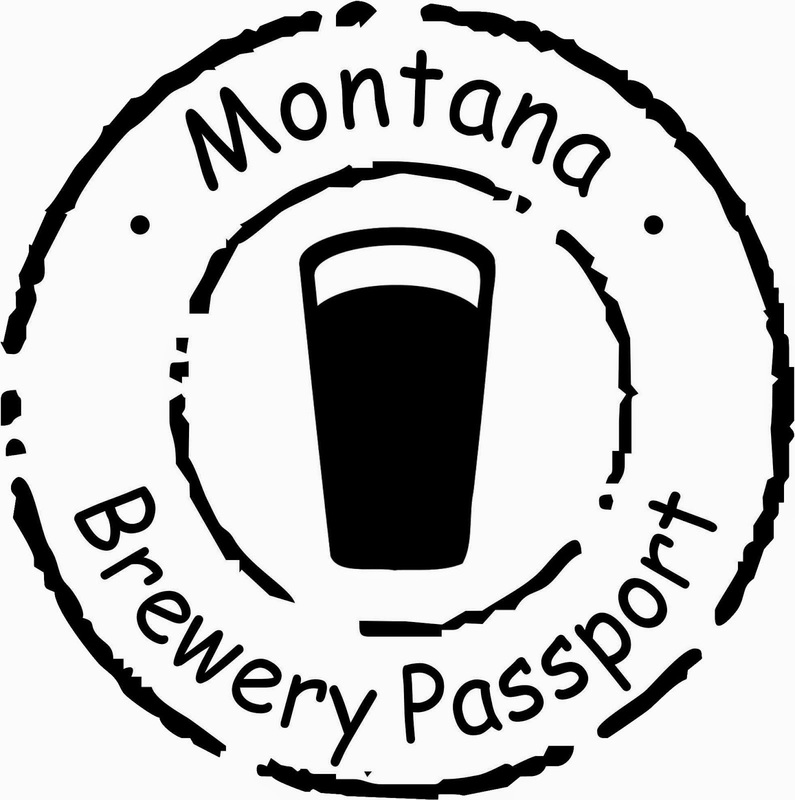 If you want to know what you need to bring, other than a thirst for good beer and adventure, Montana Brewery Tours put together a handy Gear List (PDF). Tickets are available via Registration on the MBT websites and run $99/person, which includes the trip, appetizers, beer, and transportation from Missoula to the Gorge and back. 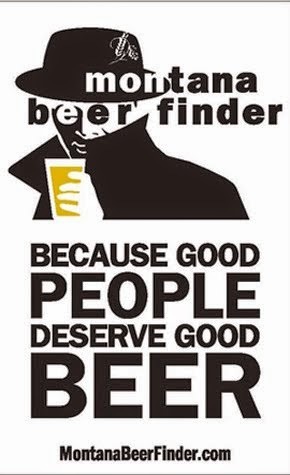 Meet at noon and return by 7:00 p.m.